A heavy snowfall and temperature fluctuations can do immediate and long-term damage to your home. 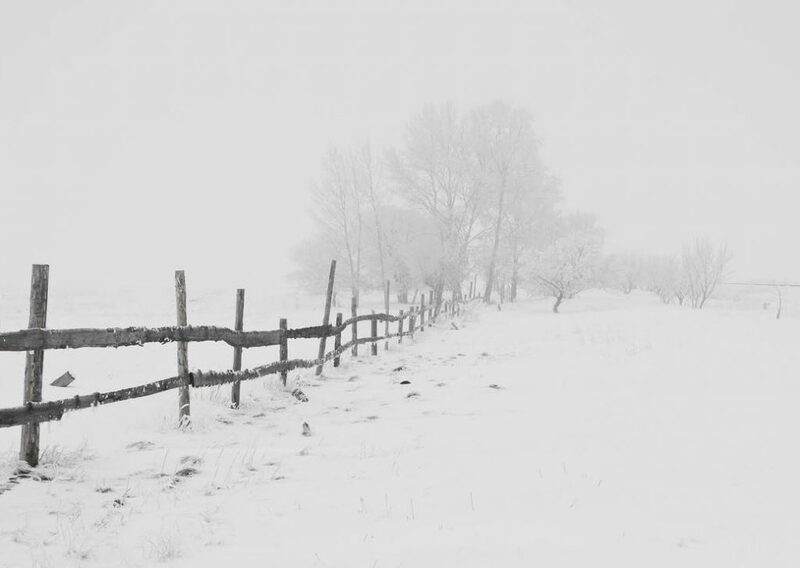 As a homeowner, you need to do some winter weather preparation before the season arrives. It’s also essential that you be observant of specific areas of your home during and after a snowfall. You’ll need to take immediate action to have snow-related damage repaired so that the problem doesn’t escalate and cause further damage. The roof is an area of your home that you should inspect regularly to see that it’s in good condition. Snow on the roof can make existing problems worse than they are thereby causing leaks to occur. The flashing, shingles and gutters should be inspected prior to winter and repaired if necessary. Without proper insulation, the warm air in your home can rise and cause the snow on your roof to melt and drip to the edges of the roof where they refreeze as icicles. This can cause leaks and damage to the gutters. Typically, as a house settles, small cracks may appear in the foundation. Initially, those small cracks are not a cause for concern. However, they can become a problem once the winter weather arrives and snow, ice and freezing temperatures cause the cracks to expand. During the winter, the most you can do to protect your foundation is to clear the snow away from the foundation. In spring, when the weather warms up, don’t forget about those cracks, contact a professional and have the cracks sealed. It’s important to clear the snow from your steps and walkways so that you or someone else doesn’t slip and fall. Hospitals always see an increase in physical injuries during and immediately after a snowfall or ice storm. There are deicers you can apply before the snow to help melt the snow as it falls. These products contain chemicals so you’ll need to read the labels carefully to decide if this is a product you want to use. Ice melt products can be harmful to the environment and poisonous to pets. A snow blower can be helpful if the snow is powdery. A shovel and physical labor may be your best snow removal option. Sand and kitty litter are often used to improve traction of steps and walkways when it snows but neither of these will melt the snow or ice. Window wells should be installed to prevent leaks from damaging your basement and foundation. Having window well liners and possibly covers installed prior to the winter season is a beneficial preventative measure any homeowner with a basement should take. You should also waterproof your basement through a company like Seagate Roofing & Waterproofing Co in case too much snow melts and floods it. Intensive shoveling and the use of snow removal products such as salt and ice melt can cause damage to your driveway. Using a shovel with a plastic-blade is less damaging to your driveway. Having the driveway sealed is the best way to protect your driveway throughout the year. Being pro-active is the best way to prevent snow-related damage to your home. If a problem does occur, taking immediate action, rather than procrastinating, is the best way to prevent a small problem from becoming a major issue and expensive.